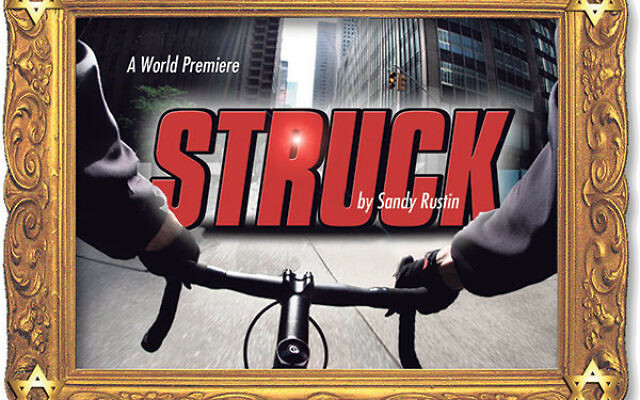 The New Jersey Repertory Company, Long Branch, will host the world premiere of Struck, a seriocomedy by Sandy Rustin, beginning with a preview on Thursday, June 30. After being hit by a bicycle while crossing an East Village intersection, Vera Resnick’s simple life is about to take an unexpected turn. Is it coincidence that brought Vera and the bicyclist together or are greater forces at play? Struck deals with the search for truth in the face of deception and the lingering echoes of the darkest moments in history linking strangers to a survivor of the Holocaust. 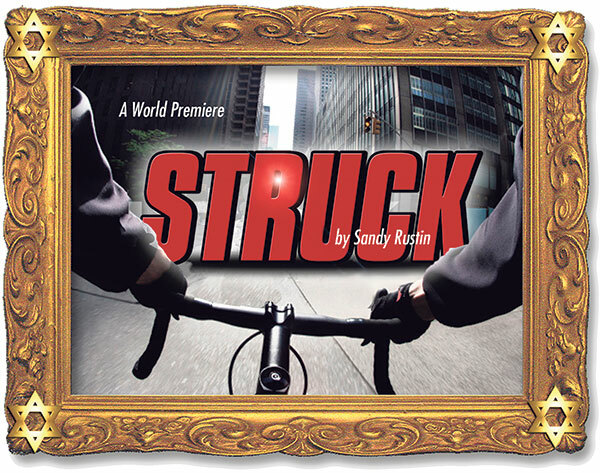 Struck, which opens officially on Saturday, July 2, runs through Sunday, July 31. Admission is $45. Tickets are available at njrep.org or by calling 732-229-3166.